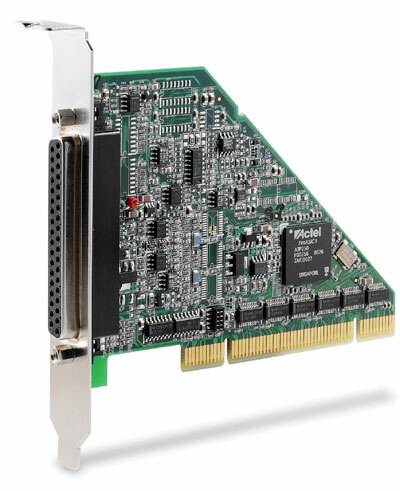 The ADLINK PCI-9221 is a 16-bit high-resolution and low-cost multi-function DAQ card, with 16-CH singleended or 8-CH differential input capable of up to 250 kS/s sampling rate. 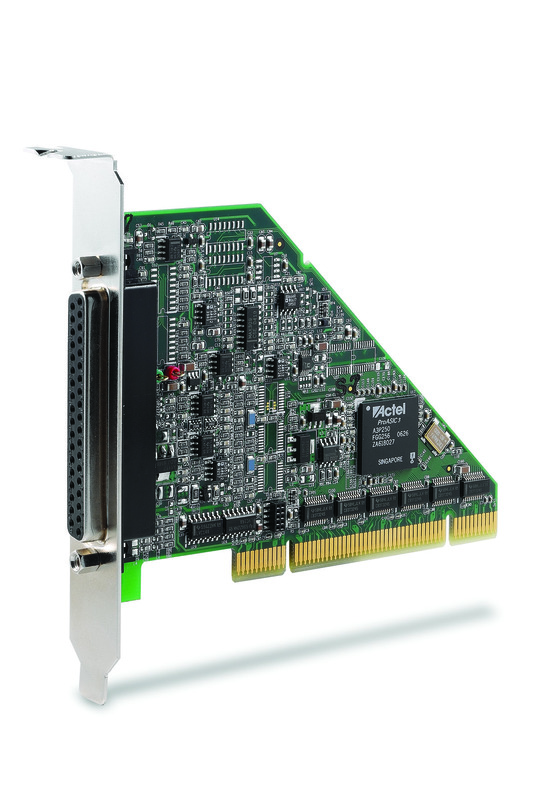 In addition, the PCI-9221 comes with a 2-CH 16-bit static analog output and programmable function I/O. The software-programmable function I/O supports a variety of applications, including TTL digital I/O, general-purpose timer/counter, encoder input, and PWM output. The flexible function I/O makes the PCI-9221 the best single-board solution for combined data acquisition and simple motion control functionalities. Ideal for manufacturing, laboratory research, and factory automation, the PCI-9221 comes with all the functions you need at an affordable price.